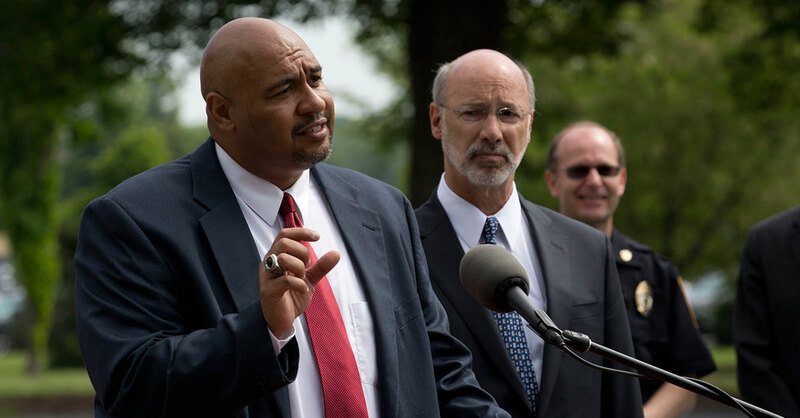 Recently, Secretary of Corrections John E. Wetzel appeared on “60 Minutes,’’ talking about prison reform in this country and the improvements we’re making here in Pennsylvania. 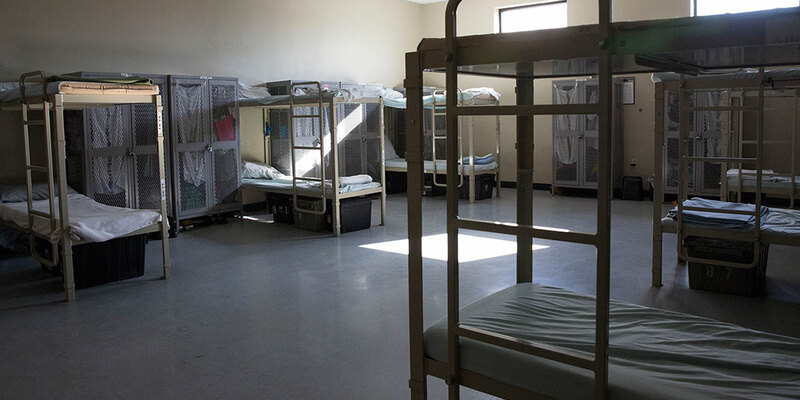 In 2015, the Pennsylvania Department of Corrections completed several initiatives in keeping with Governor Wolf’s promise of Government that Works. 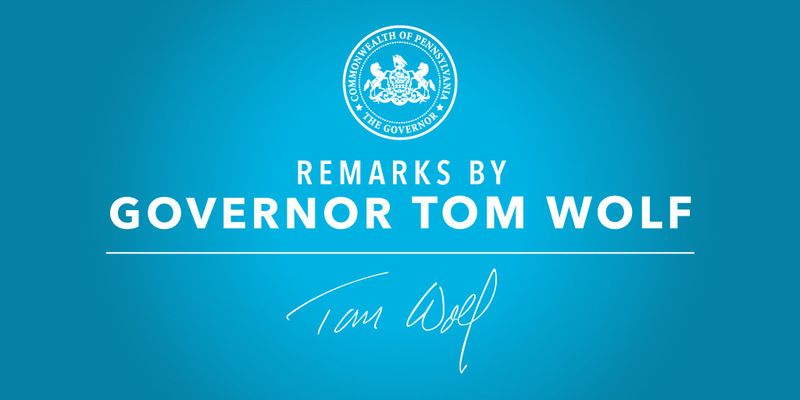 Yesterday, Governor Wolf announced big news: 2015 brought the greatest one-year decline in the Pennsylvania prison system in more than 40 years. 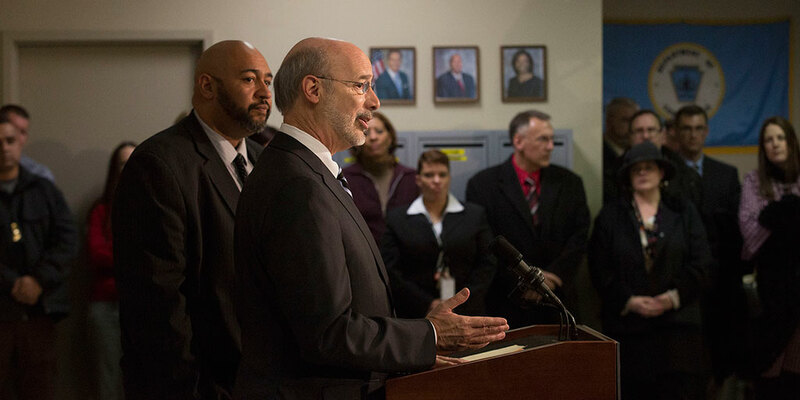 Harrisburg, PA – Governor Tom Wolf and Corrections Secretary John Wetzel announced today that Pennsylvania’s state inmate population decreased by nearly 850 inmates in 2015, which represents the greatest one-year decline in population over the last 40 years.